Your bowel is messy and clogged up. It needs to be purged. Yuck! No regular bowel movements! So you have been to the toilet for several days, but you were not able to defecate or discharge any faeces or you just haven't been to the restroom for several days and you are wondering what is wrong with you, ain't ya? Well, I am about to tell you what is going on inside that bowel of yours and give you a solution for it. First of all, when you are not having regular bowel movements it is an indication that you haven't been drinking a lot of water. Water is important for life; it helps to cleanse the body of toxins and waste substances. In fact, your bowel uses a lot of water to regulate movements; no water means no bowel movements. The second thing is, you haven't been exercising. If you search on Google using this phrase "exercise for bowel movements", you will be surprised at the amount of research and studies conducted on this particular topic alone. Exercising helps foods to pass quickly through the large intestine, therefore; less water is absorbed from the stool into the body, leaving you with a soft and easily removed stool. A hard stool means that you will have a hard time defecating or have no bowel movements. Now, do you see how important it is for you to exercise and drink a lot of water (solution)? Remember this, when you exercise you also lose a lot of water by sweating, so bear in mind that you need to replace that water to prevent yourself from being constipated or having no bowel movement at all. 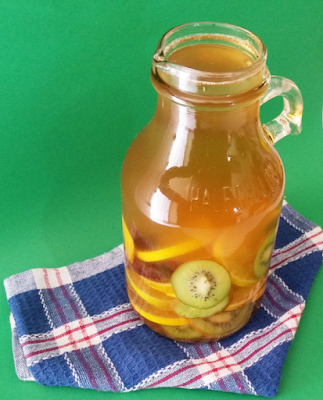 With all that being said, you need to give THE NEW YEAR 7 DAYS BOWEL MOVEMENTS DETOX WATER a try. 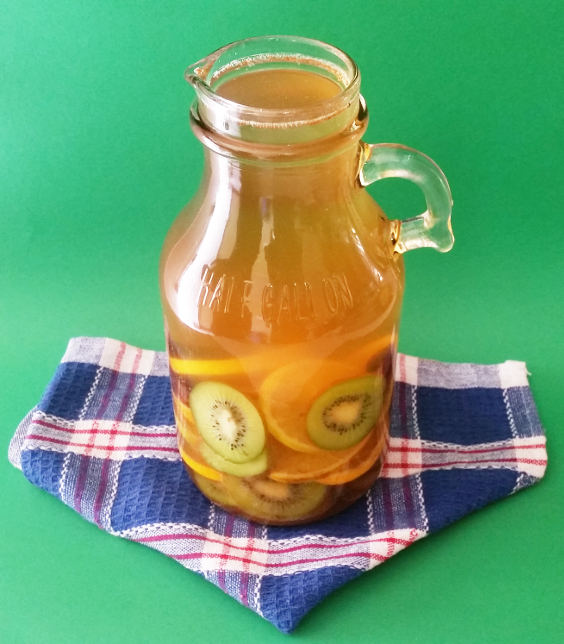 You will not regret it because this tasty water is infused with fruits designed to help you drink more water, promote and enhance bowel movements. Also, it will help to flush toxins and impurities from the body, leaving you with a nice, clean, healthy and well-functioning bowel. Go on, give it a try. This water can be had every day. 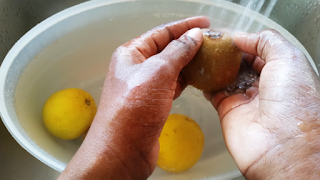 Just ensure that it is kept inside the cooler and the fruits are replaced after 3 days. 1. 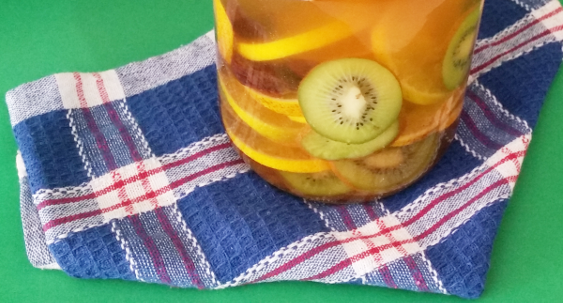 Wash kiwis and oranges in a bowl under running water. 2. 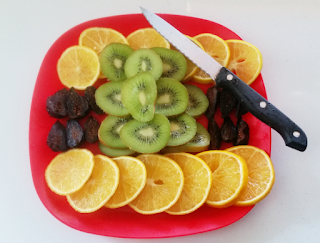 Use a sharp knife to carefully cut prunes, kiwis and oranges into small slices. 3. Add all sliced fruits into a large glass or container, fill it with filtered water and place it inside the cooler for about 1 to 2 hours before you drink or let it stay overnight for better results.